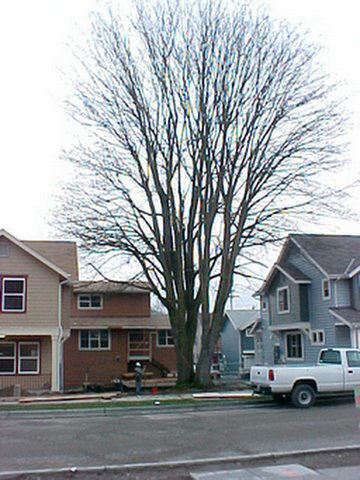 Portfolio - Large Development - Tree Solutions Inc. 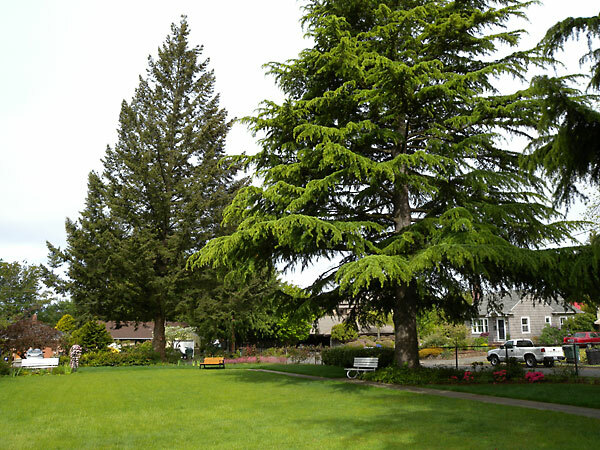 Working with the County and multiple contractors we were able to protect numerous trees during Phase 1 demolition, abatement, and infrastructure development. We guided Tree Protection Fence installation around the tree Critical Root Zones and moved over 360 yards of mulch into the protected zones. Once Phase 1 was completed we were brought back to work on Phase 2. 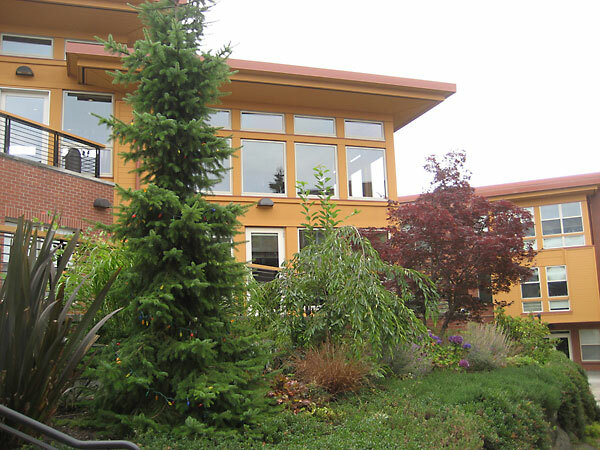 Another Seattle Housing Authority project with multiple contractors and numerous exceptional trees. 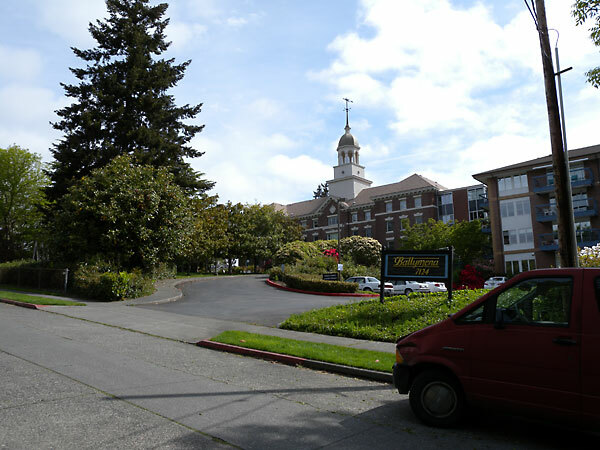 We worked in 2005 on the first phase of this project with Walsh Construction. 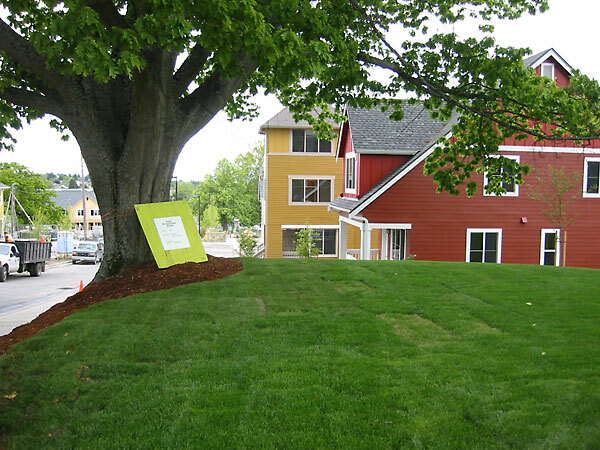 In 2010 we started on the North Phase working with Gary Merlino Construction. 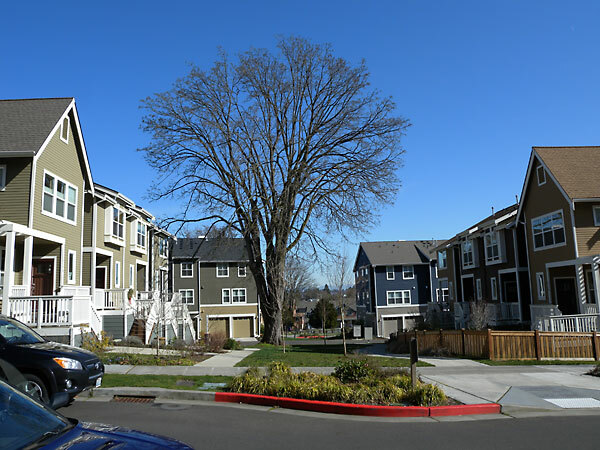 The Seattle Housing Authority's innovative Highpoint development in West Seattle contracted Tree Solutions, Inc. to do a comprehensive tree inventory and risk assessment as well as to develop and help implement their tree protection guidelines during construction. 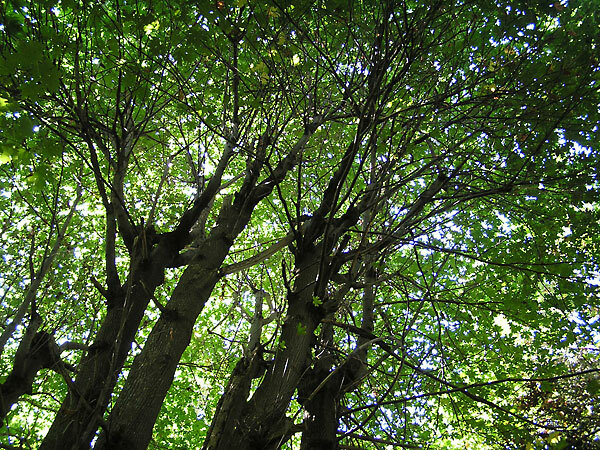 Tree Solutions continues to be the on-call arborists that help the High Point Community with their tree health care needs. R.W. 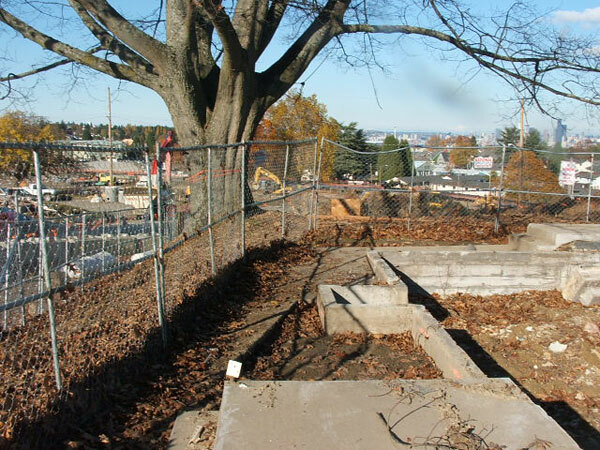 Beck was the lead contractor on the project that required every tree, dead or alive, and four inches and greater in diameter to be inventoried on critically steep slopes surrounding the transfer station. Navigating through the tallest Himalayan blackberry bushes we have ever seen we were able to tag and evaluate nearly 800 trees. Working with the community group we endeavored to develop an integrated vegetation management plan for 55 acres of privately managed reserves. 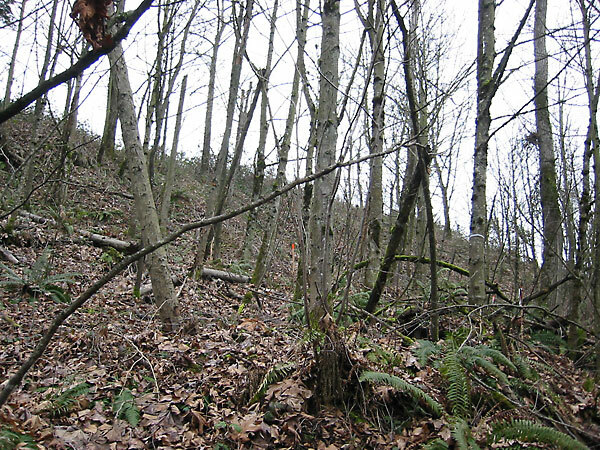 The reserves contain environmentally sensitive areas with critical slopes and streams nestled within a developed residential neighborhood. 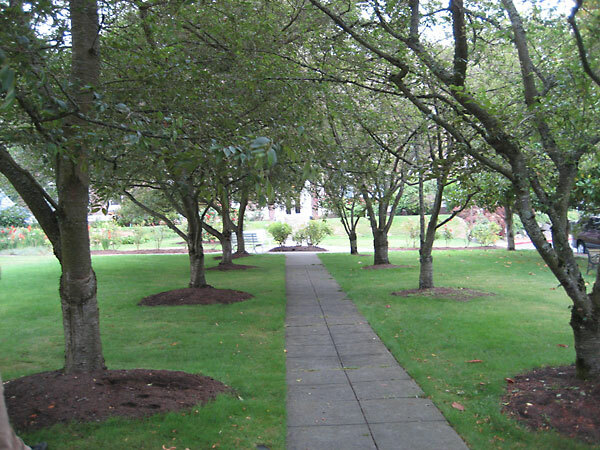 The grounds surrounding the Kenney is a park-like setting. 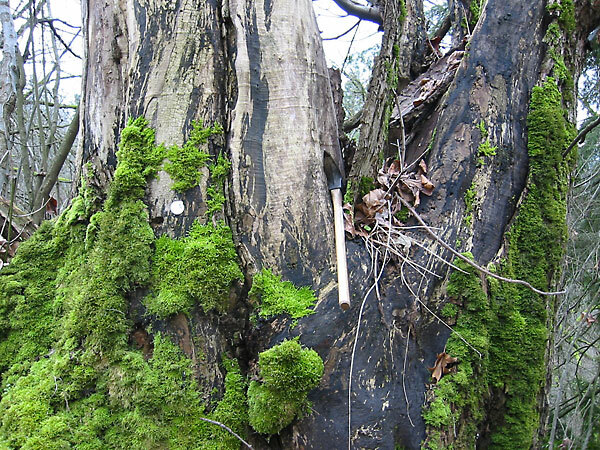 We inventoried and assessed all of the trees and significant vegetation to determine if any material met the City of Seattle's definition of "exceptional". 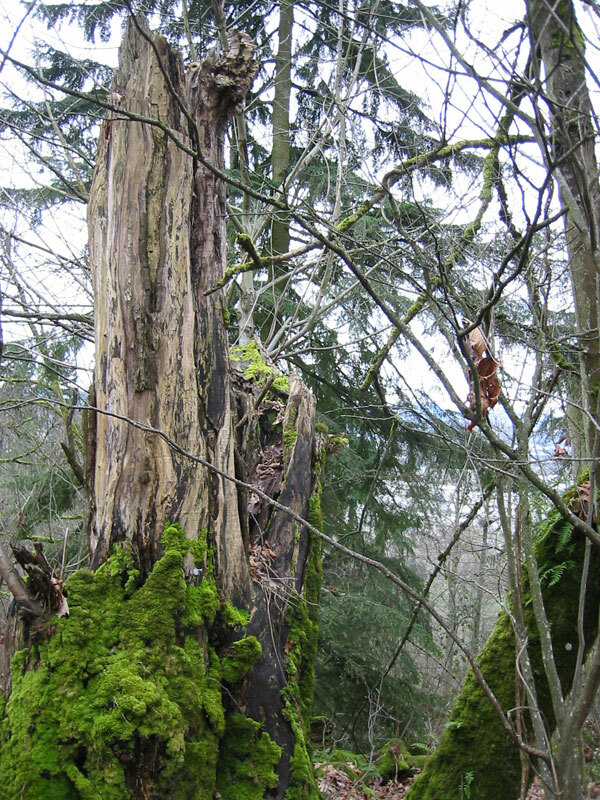 The information we gathered was also used in planning what plants would be removed, retained, or transplanted.